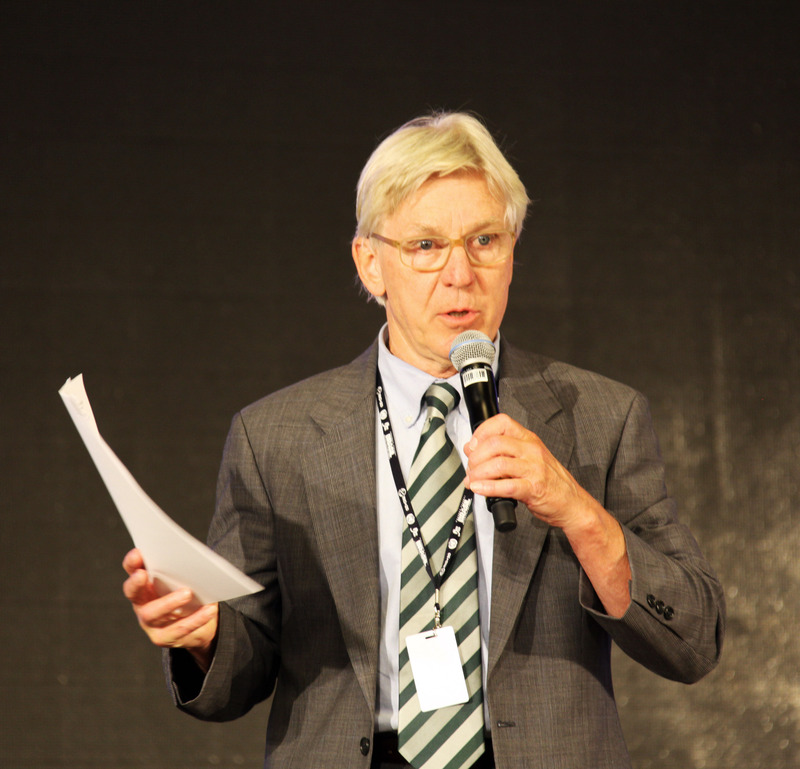 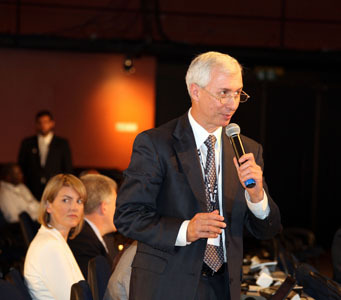 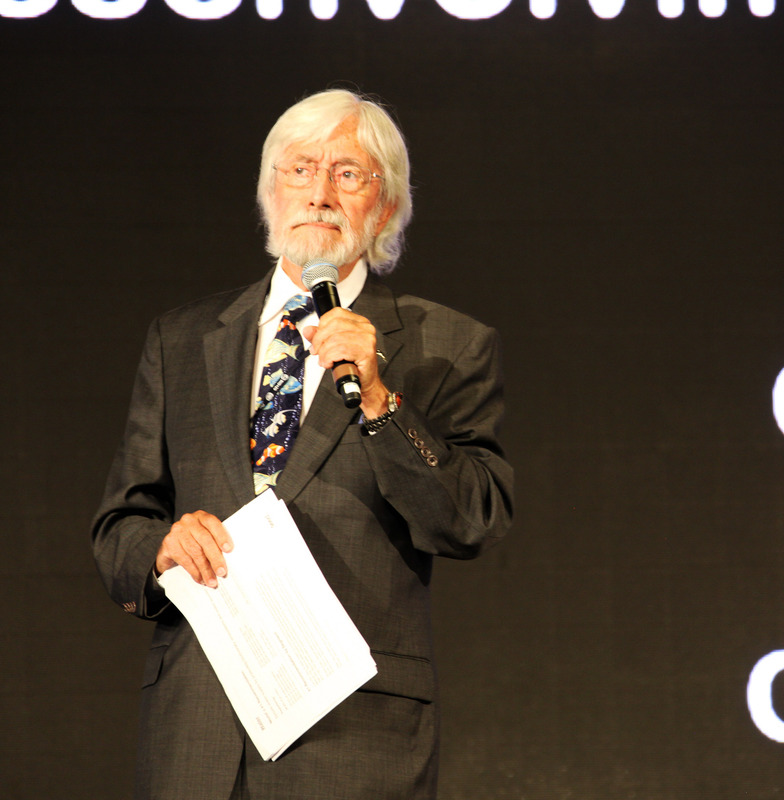 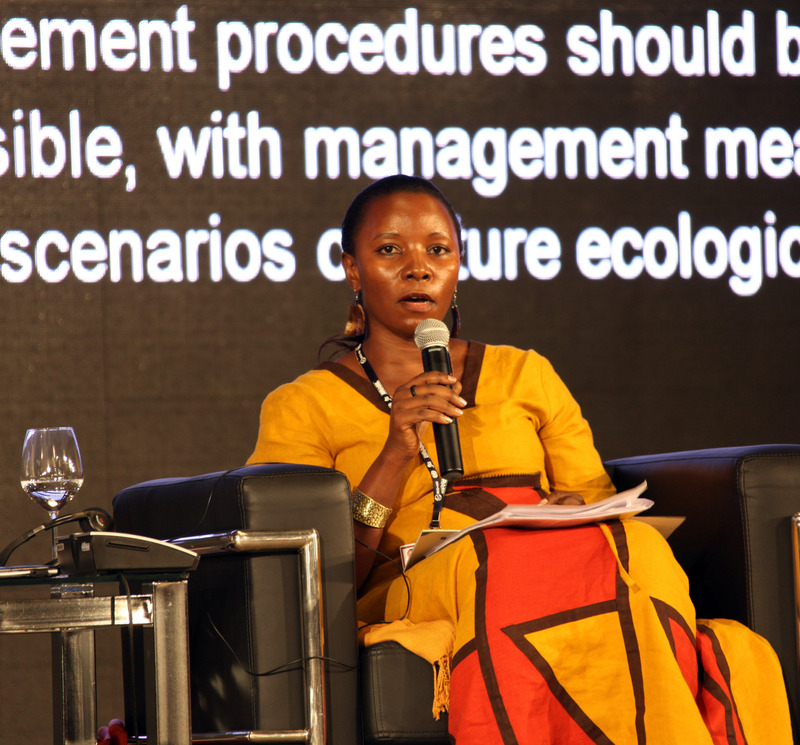 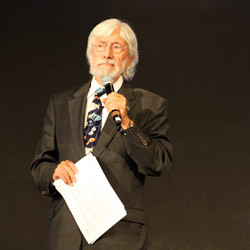 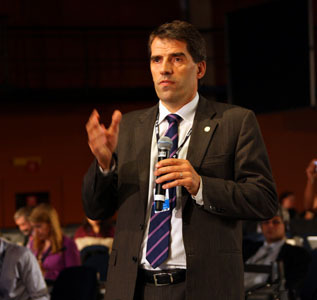 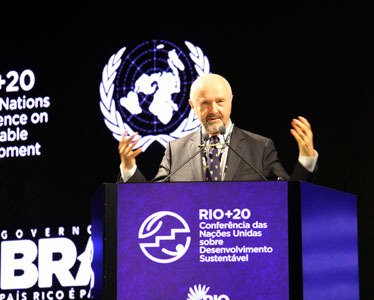 IISD Reporting Services (IISD RS) has produced daily web coverage, daily reports and a summary report from the Sustainable Development Dialogue Days. To download our report, click the HTML or PDF icons below. 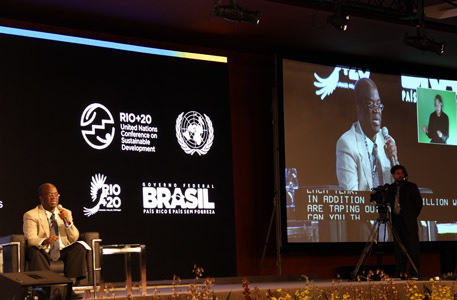 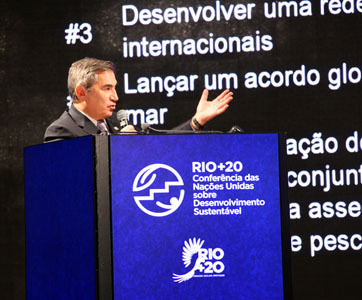 The Sustainable Development Dialogue Days took place in Rio de Janerio, Brazil in the context of the UN Conference on Sustainable Development (UNCSD or Rio+20) from 16-19 June, 2012. 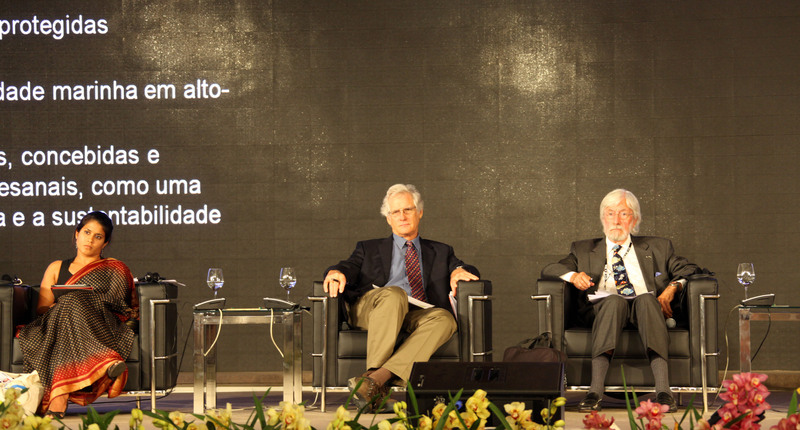 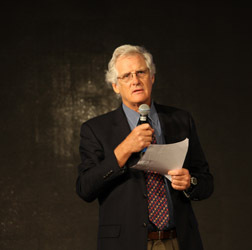 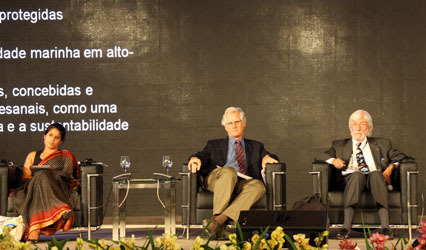 The forum for civil society, organized by the Government of Brazil, with the support of the United Nations Development Programme (UNDP) brought together more than 1,300 representatives from civil society, including the private sector, non-governmental organizations, the scientific community, among other major groups to engage in open and action-oriented debate on themes related to sustainable development. 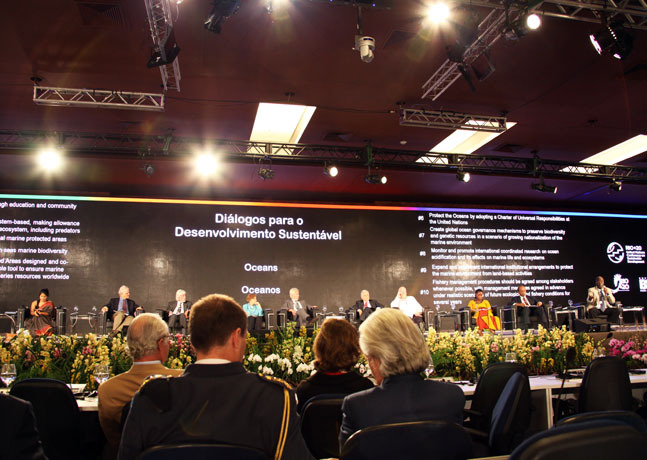 The Dialogues initiative was launched with the support of the UNDP, through a digital platform to provide the public a democratic space for discussion. 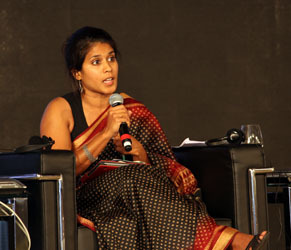 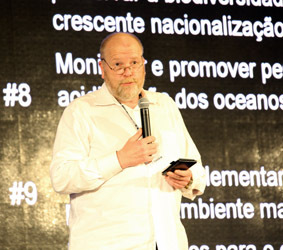 Ten sessions focused on ten recommendations emanating from a public online vote, and provided a platform for refining and proposing additional recommendations, with the objective to produce three final recommendations from each session to be delivered to the Heads of State and government: one derived from the top recommendation from the online vote; one from the in-session vote from the audience; and one reflecting the panelists' preferred recommendation. 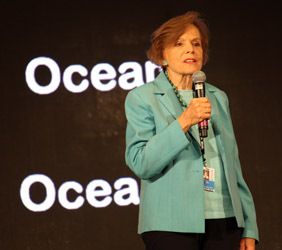 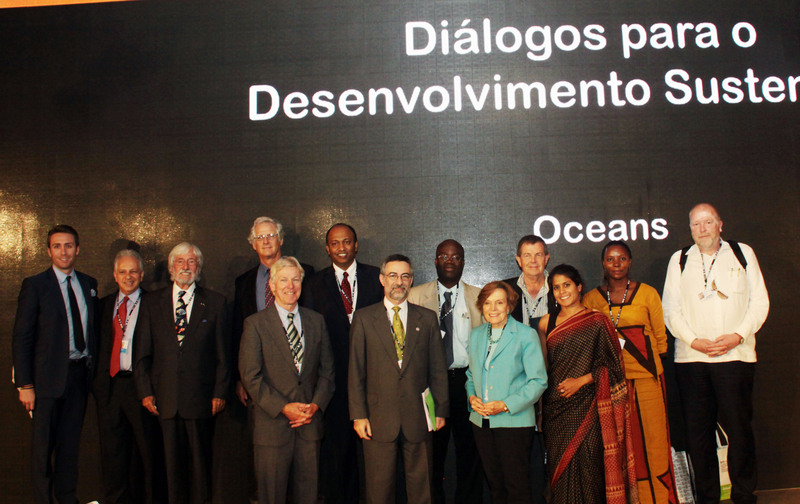 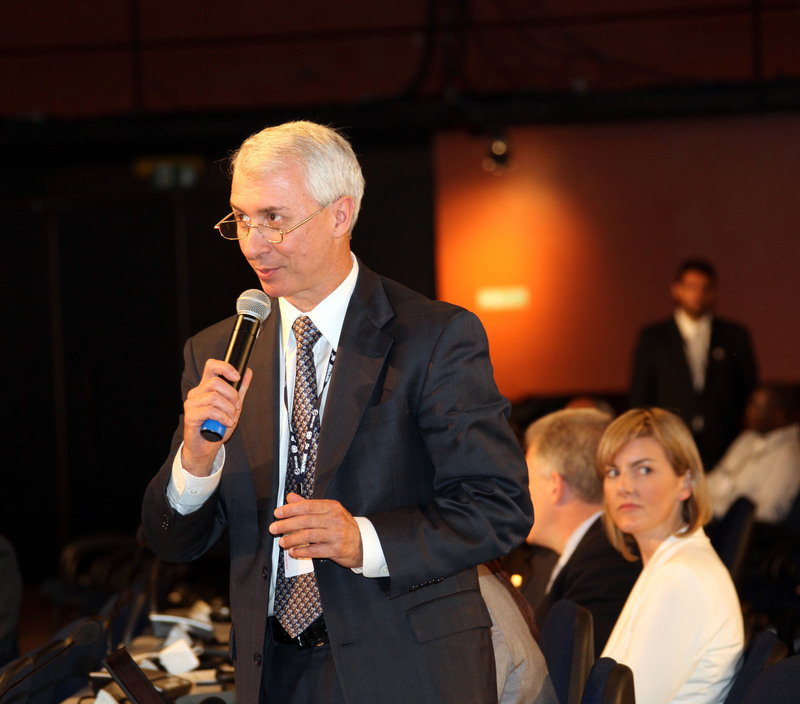 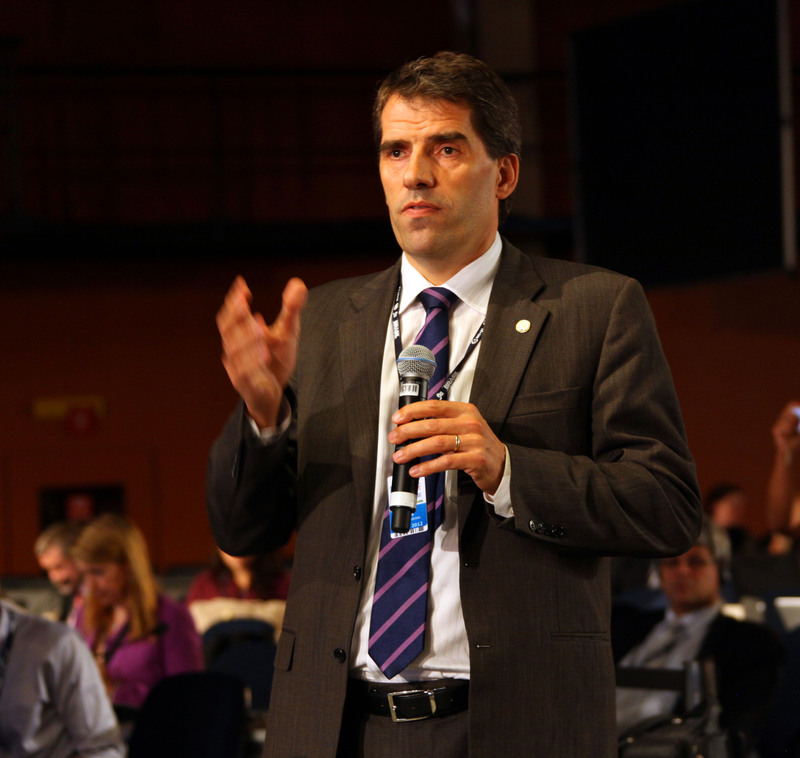 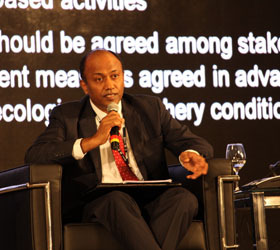 Sustainable Dialogue Days' session on oceans. 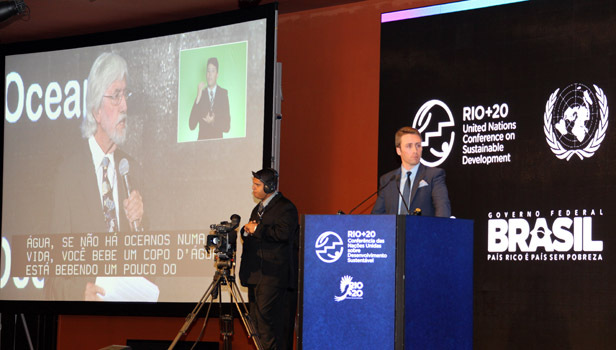 Philippe Cousteau, Moderator, CNN, US, with the Sustainable Development Days' dais on oceans. 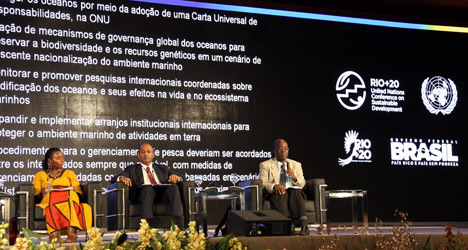 Ussif Rashid Sumaila, UBC, Canada, calling for the removal of environmentally-harmful fisheries subsidies.